Also we are working in some promos with a unique image, we would like to know your opinion to know if you would like to have some of that style in the game. We are almost in the 100% on Kickstarter! we just need a little final push. 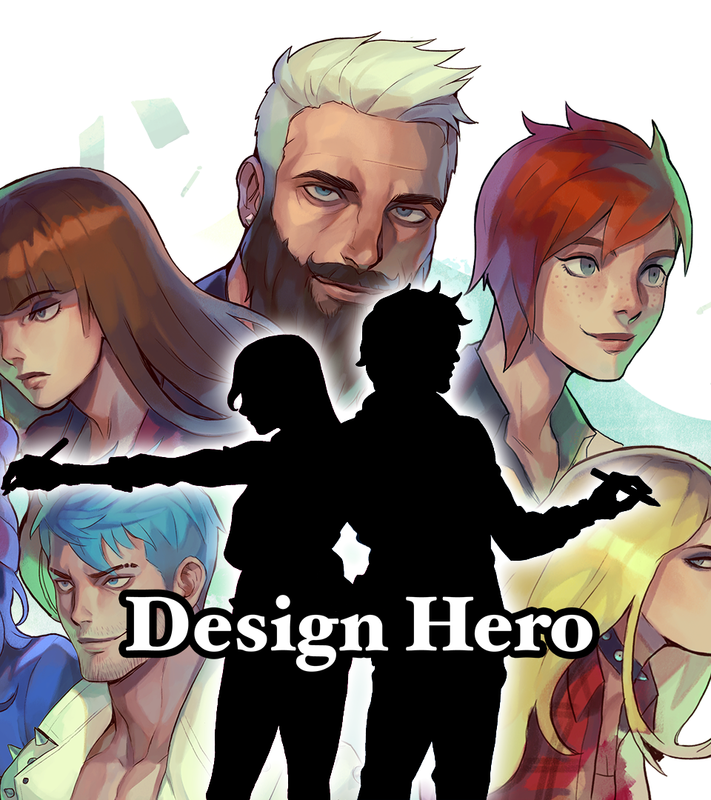 So if you can share the project it will be of great help Design Heroes! And thank you for your incredible support!